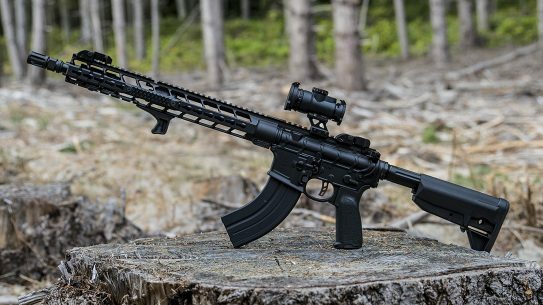 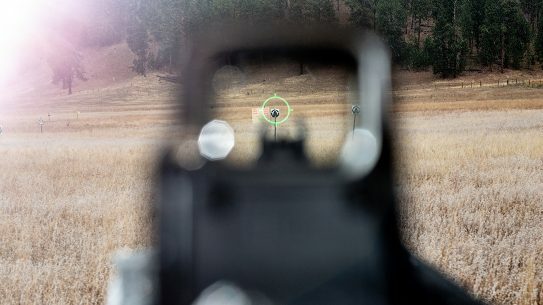 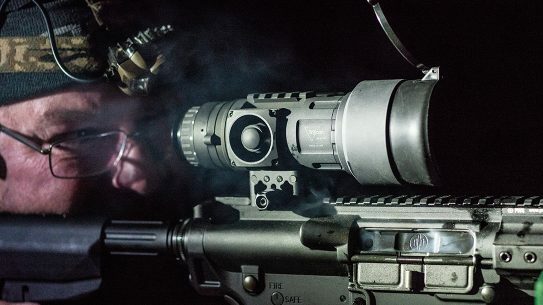 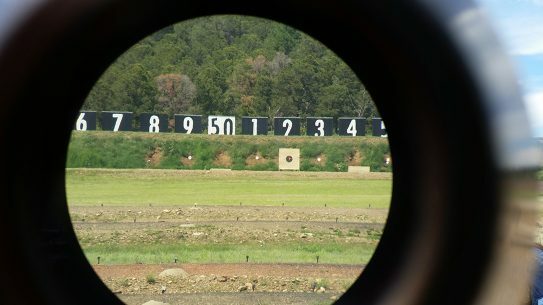 Where Does the $9K Trijicon REAP IR 60mm Rank Amongst Riflescopes? 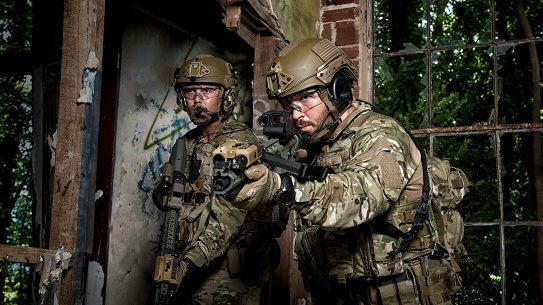 The story behind Team Wendy and how its high-tech helmets are keeping military and law enforcement protected from traumatic brain injury. 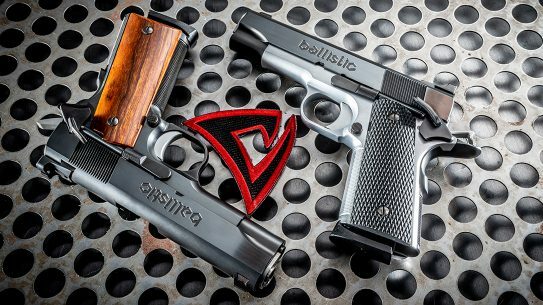 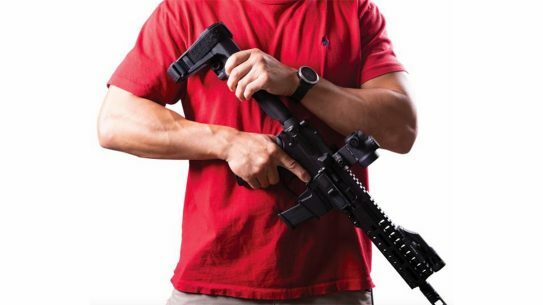 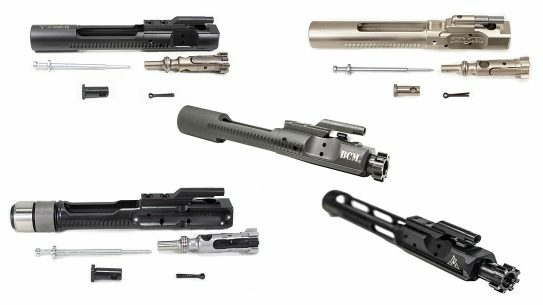 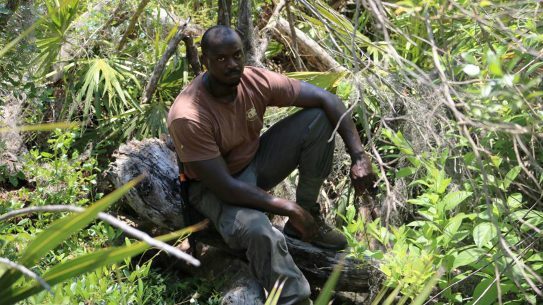 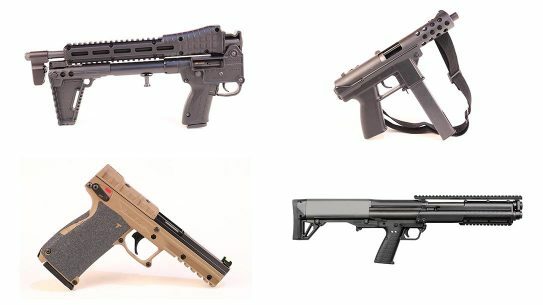 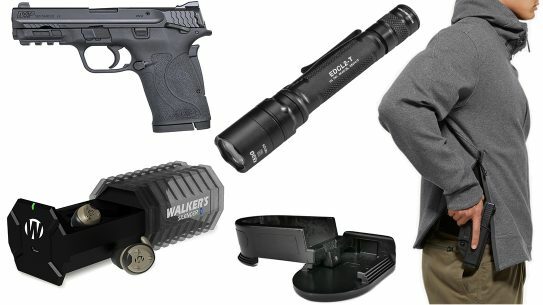 A gear grab full of some of the best concealed carry gear on the market, including Smith & Wesson's 'EZ' pistol and the ultra-bright SureFire EDCL2-T.
An integral aspect of any rifle build, bolt carrier groups come in a number flavors — so we broke down the different types with our recommendation for each. 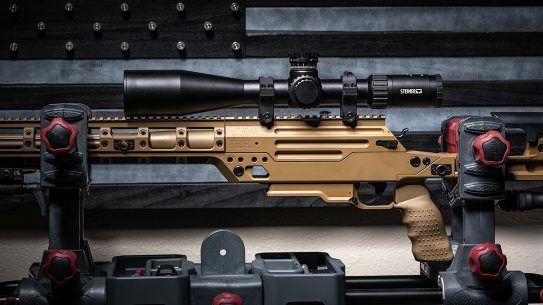 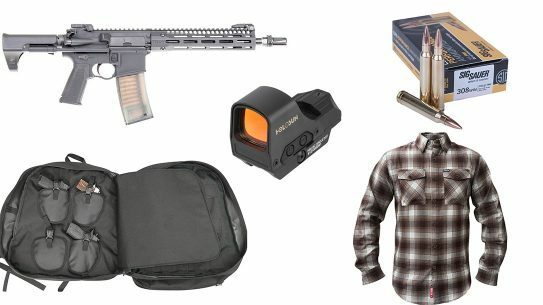 From the Troy SOCC CQB Carbine to the sub-$400 Holosun HS510C Reflex Circle Dot Sight, our latest 'Gear Grab' is full of no-brainers. 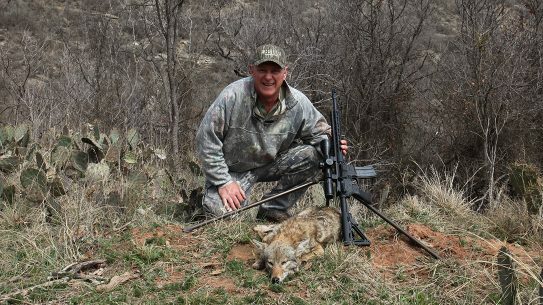 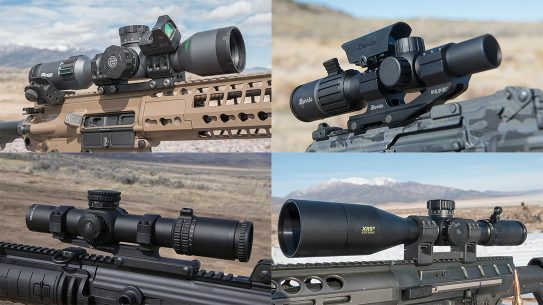 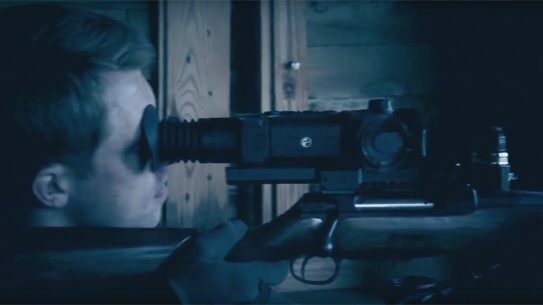 Sifting through the varieties of riflescopes and manufacturers really comes down to a few key features, price and knowing exactly what you need. 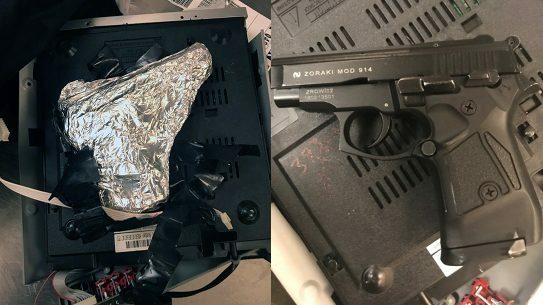 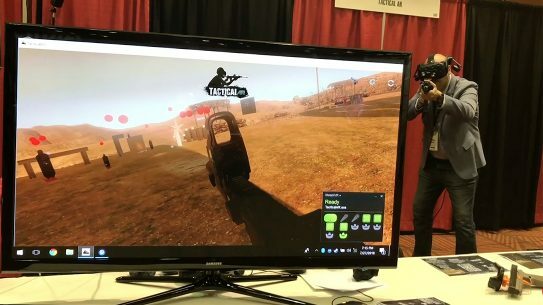 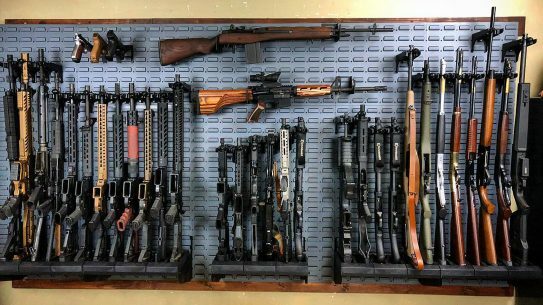 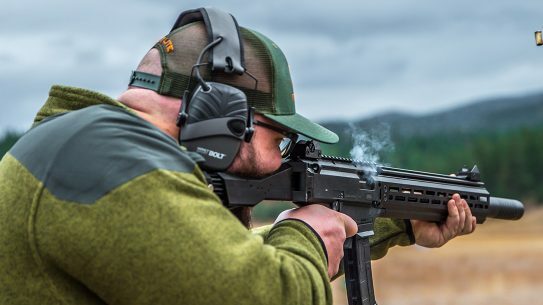 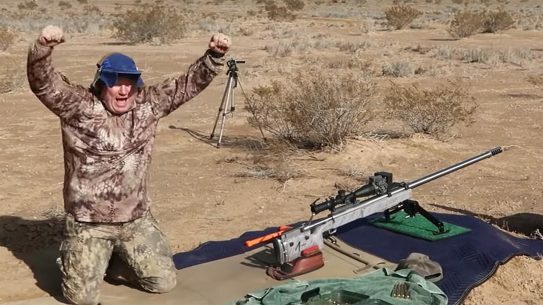 TriggrCon provides a unique event for the tactical firearms industry, and as far as innovation goes, TriggrCon 2018 didn't disappoint. 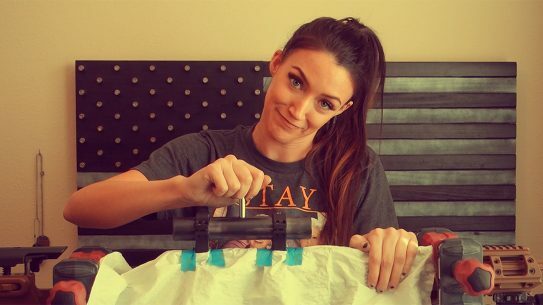 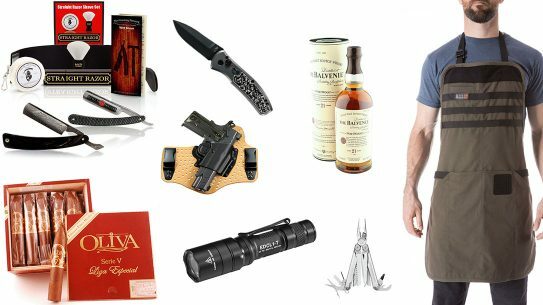 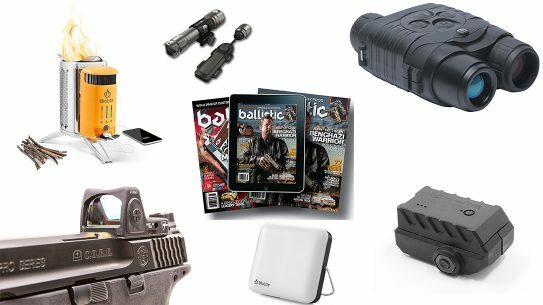 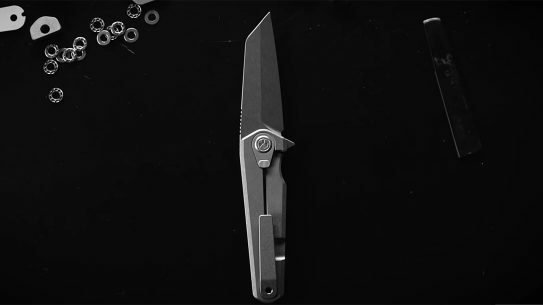 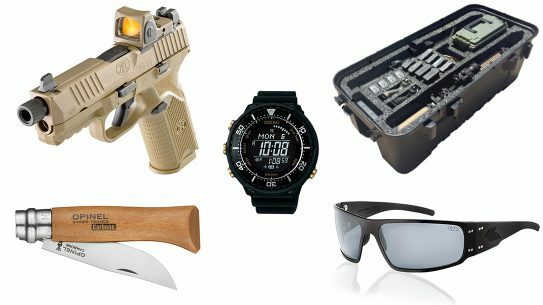 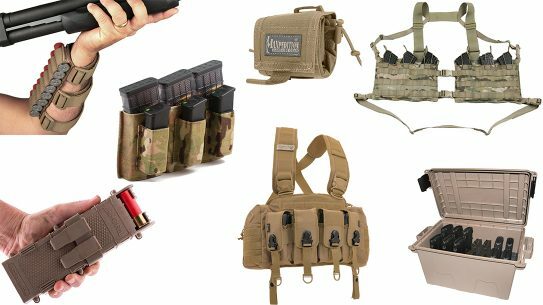 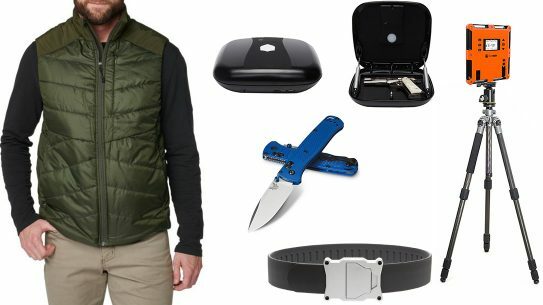 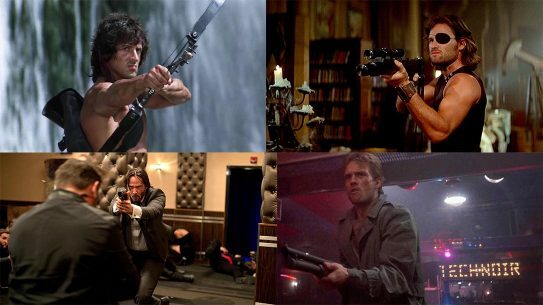 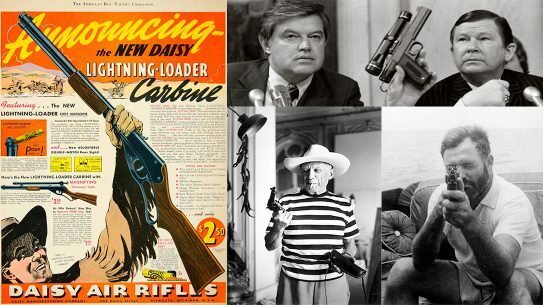 Dad can be a tough one to shop for — that's why from booze to guns and gear the Ballistic Father's Day Gift Guide has you covered.